Tax and legislative changes have unsurprisingly left many buy-to-let investors with little alternative but to pass costs onto tenants by pushing up rents. 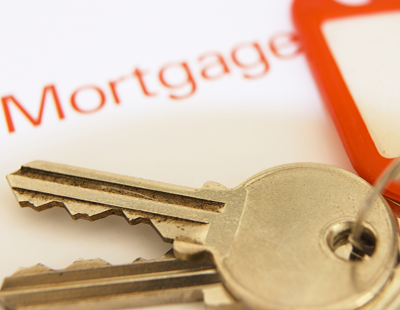 The government’s decision to restrict mortgage interest relief to the basic rate of income tax and add a 3% levy on stamp duty for the purchase of additional homes clearly needs addressing as it is having a detrimental impact on the private rented sector. Kate Davies, executive director of Intermediary Mortgage Lenders Association (IMLA), commented: “After filing their 2017-18 tax returns at the end of January, landlords will be more aware that ongoing changes to mortgage interest tax relief are increasing the financial challenges facing them. An exodus of landlords from the buy-to-let market has caused a sharp decline in rental property listings in recent months with a further net loss anticipated, at a time when demand for private rented housing is on the rise. With demand from tenants gathering pace, at a time when there has been a striking reduction in the number of new properties for renting, rents are forecast to see strong growth moving forward. Davies continued: “The chancellor’s Spring Statement featured a number of announcements regarding initiatives to increase housing supply for new homeowners – but was silent in respect of the government’s strategy in relation to the private rented sector. “The previous chancellor’s policy, of seeking to re-calibrate the balance between the PRS and owner-occupation, has stymied rental property investment growth, a trend which is likely to persist through 2019. 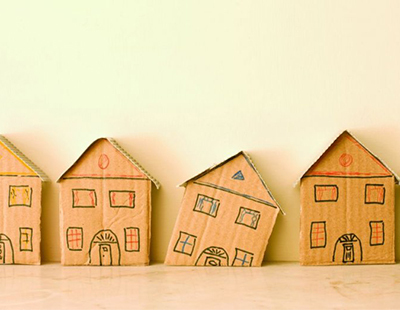 “Supporting landlords should go hand-in-hand with helping people get on the property ladder. According to the National Landlords Association, changes to landlord taxation are likely to increase receipts by almost £2bn within the next five years, and Davies believes that the government should seize this opportunity to ensure that “the health of the Private Rental Sector is not eroded further”, and that there is not a further drop in the number of available rental properties. “Buy-to-let landlords represent a vital element of the PRS, and IMLA will continue to closely monitor the impact of the tax and regulation changes,” Davies added. Virtually ALL of the legislation in the the last 3 years has had an increased effect on rent. Whilst Taxation, Licensing etc has portrayed an ostensible "support for the tenant " line the reality is that the benefactors have been local and central government , indirectly funded actually by tenants. Yep you have to hand it to Govt; they have played a political blinder. LL are the obvious hate figures to make some political capital out of. Of course Councils and Govt won't mention anything about the billions Councils and Govt are having to spend on DHP and TA...........................funny that!!!!! ?